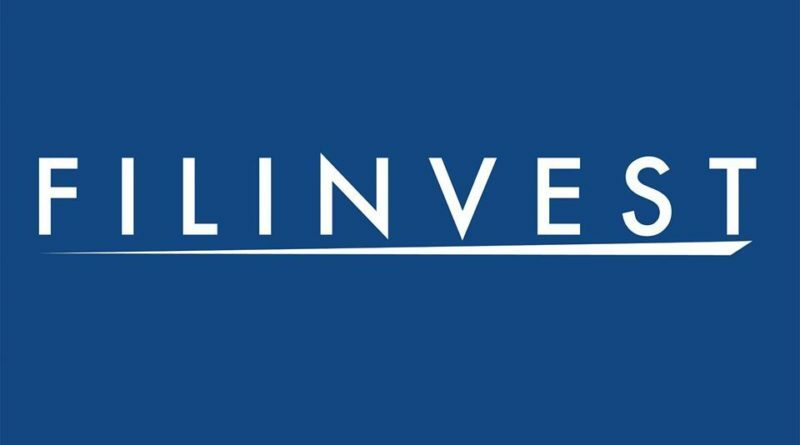 Filinvest Land Inc. (PSE: FLI), the property arm of Gotianun-led Filinvest Development Corp. (PSE: FDC), registered a 10% increase in revenues year-on-year (YoY), with gross revenues of PhP22.21 billion in 2018. Driven by rental revenue growth of 27% YoY, which reached PhP5.61 billion, FLI’s recurring income contributed to 46% of FLI’s net income in 2018. FLI’s net income hit PhP6.08 B in 2018, an increase of 4% from PhP5.83 billion in 2017. “Our outlook on the property sector remains positive, with our 37% year-on-year growth in reservation sales in 2018. We continue to focus on the more stable end-user market in the residential sector. We allocate significant resources toward growing our recurring rental income business, which is on track to meet our target of contributing 50% of FLI’s net income. Our strategic CBD land bank in MM, Cebu and Clark provide the platform for FLI’s strategic goal of doubling its leasable area by 2023,” FLI CEO and President Josephine Gotianun Yap said. As of December 31, 2018, FLI operated 31 office and retail developments totaling 712,000 square meters of gross leasable area (GLA). The company has a pipeline of 21 recurring income developments with 500,000 square meters of additional GLA currently under construction. FLI believes it is on track to attain its 1.6 million square meter-GLA target by 2023. Its office developments can be found mainly in Northgate Cyberzone-Filinvest City in Muntinlupa, other Metro Manila locations, Cebu City and Filinvest Mimosa+ Leisure City in Clark, Pampanga. FLI owns 20% of Filinvest City (244 hectares), the premier CBD in southern Metro Manila with FDC owning the remaining 80%. FLI has also positioned itself to be at the forefront of the development of the Clark Special Economic Zone through two major township developments: Filinvest Gaia New Clark City (288 hectares), a mixed-use township with a major industrial and logistic zone and Filinvest Mimosa+ Leisure City (201 hectares), a leisure township development with residential, office, and mall in partnership with FDC. FLI handles the industrial, residential, office and mall projects while FDC handles the leisure and hospitality projects thru its hotel arm. FLI is one of the country’s largest integrated real estate developers and BPO office providers. FLI continues to address the needs of the affordable and middle-income markets thru its Futura brand and newly launched Aspire brand, respectively. FLI launched PhP16 billion worth of residential developments in 2018, and expects to launch PhP30 billion of additional projects in 2019.